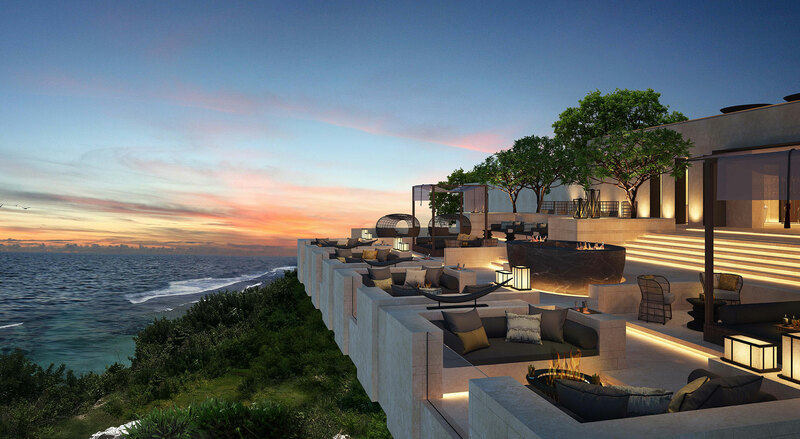 From a prime cliff-front location 40 meters above sea level, the Waldorf Astoria Bali offers superb panoramic views of the Indian Ocean all around. 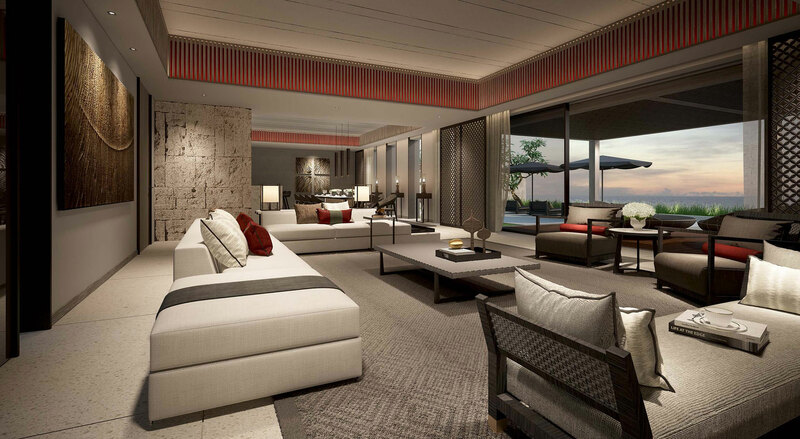 In keeping with Waldorf Astoria’s storied history, guests have a choice of 96 luxurious villas set on a sprawling 13-hectare estate, ranging from one-bedroom villas to six-bedroom suite villas. 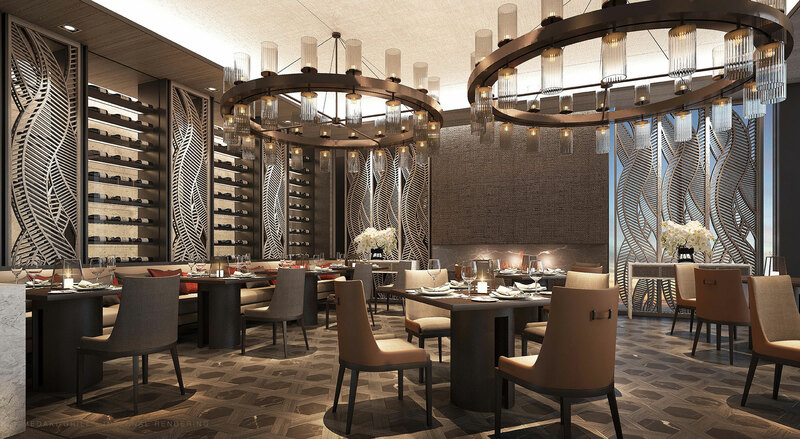 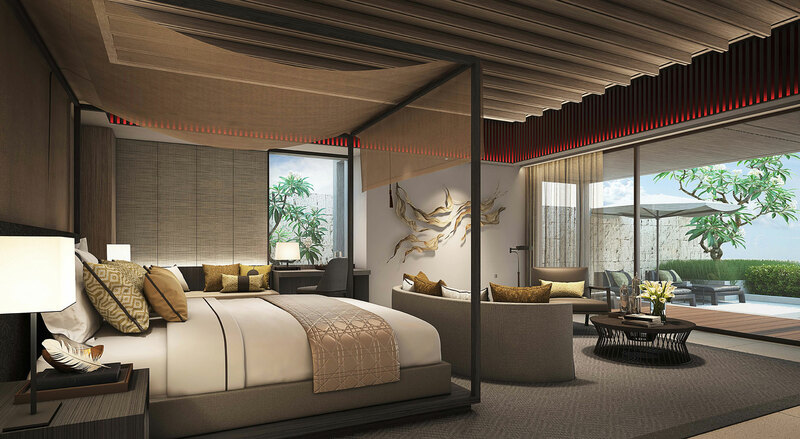 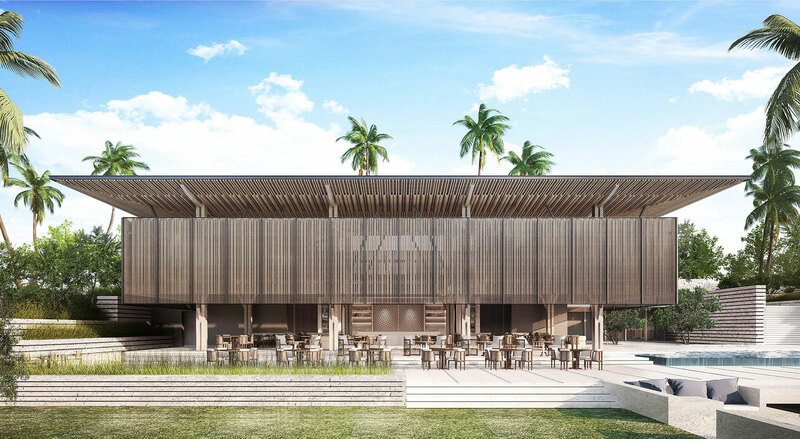 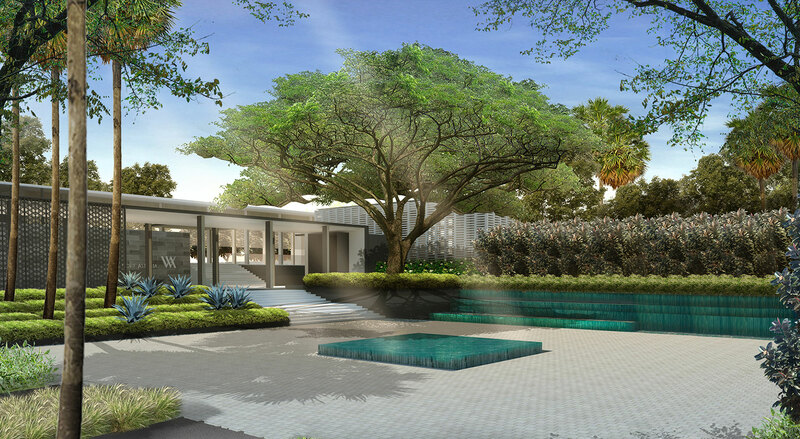 Waldorf Astoria Bali moreover will feature the finest dining experiences including two specialty restaurants and a destination bar. 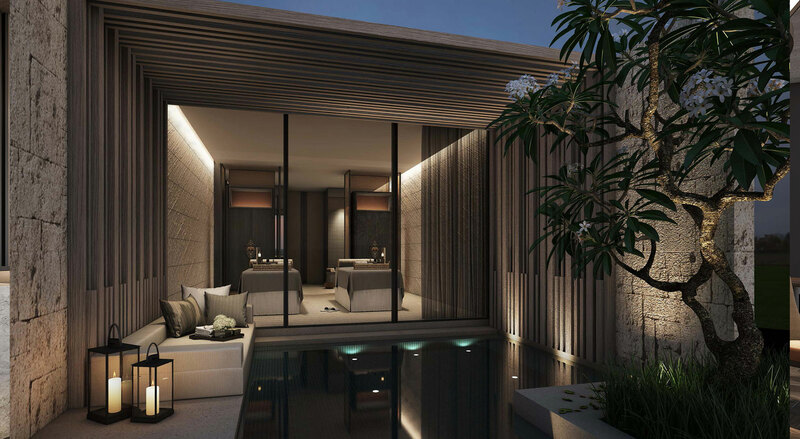 A stunning outdoor sea-facing pool with a beach club, an 8,000 sqm private beach as well as a health club and spa will be available to guests.